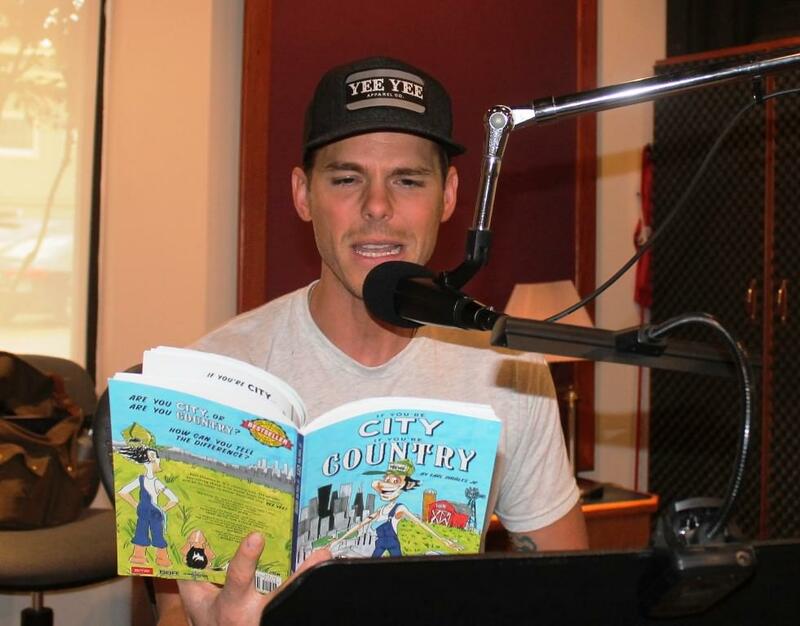 Granger Smith: Earl Dibbles Jr.
Granger Smith’s alter ego, Earl Dibble Jr., is now a published author. His book, “If You’re City, If You’re Country,” was released this week. We spoke with Granger & Earl about the new book. Granger pointed out that the book describes Earl this way: “Earl Dibbles Jr. knows everything there is to know about the country, and everything he cares to know about the city.” So he’ll make you lean country by the end of the book.